CarJunkYards.US is the biggest web resource on auto salvages, wrecked motorcycles, repairable trucks, rebuildable RVs, salvage vans, and marine vehicles - salvage yachts, totaled boats and so on. 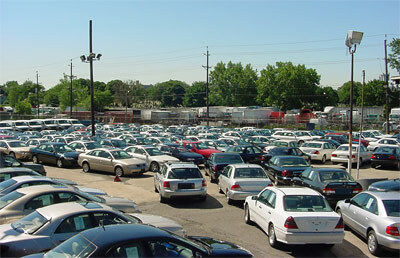 The information is collected from online salvage auctions across the USA. The vehicles have some collisions because of accident, vandalism, fire and flood and therefore are being sold at budget prices. These salvage cars, repairable motorcycles, and rebuildable trucks may have suffered a collision damage, vandalism, fire or flood, but they all can be purchased with salvage titles. Owing to that, you will become the owner of a newer vehicle at a fraction of the cost, which is listed way below market value. CarJunkYards is your starting place to search in the world of salvage vehicles.